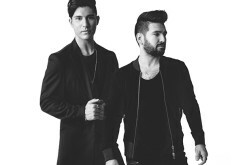 Album featuring "Baby Be My Love Song" is third album of singer's career and once again finds him working with producer Carson Chamberlain. 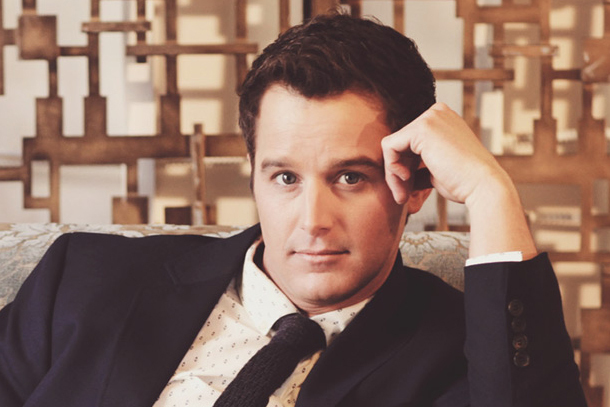 Easton Corbin has found the sweet spot. 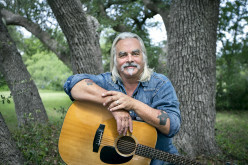 Like few recording artists today, the rural Florida native has landed on the secret formula for effortlessly mixing contemporary country with the traditional sounds on which he was raised. And that musical alchemy is what defines About to Get Real, his new album on Mercury Nashville. 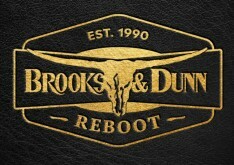 Easton’s third major-label release, it's a record that is country music for a broad fan base. Like a winning candidate, Easton and his music appeal to young party-minded fans and country purists alike. Radio-ready beats sidle up alongside fiddle and steel guitar, blending seamlessly to create an at once modern and timeless sound. Songs like earnest Top 10 single “Baby Be My Love Song” and the clever take on romance “Guys and Girls” bring country music into the 21st century, not with jarring genre mash-ups, but with the finesse of producer Carson Chamberlain and the maturity of Easton’s textured voice. Easton’s growth is apparent on About to Get Real, the mark of an artist who was able to capture the lightning-in-a-bottle success of his 2010 self-titled debut and its two Number One singles—“A Little More Country Than That” and “Roll With It”—and channel it into a career. He was the first solo male artist in 17 years to have his first two singles go Number One. 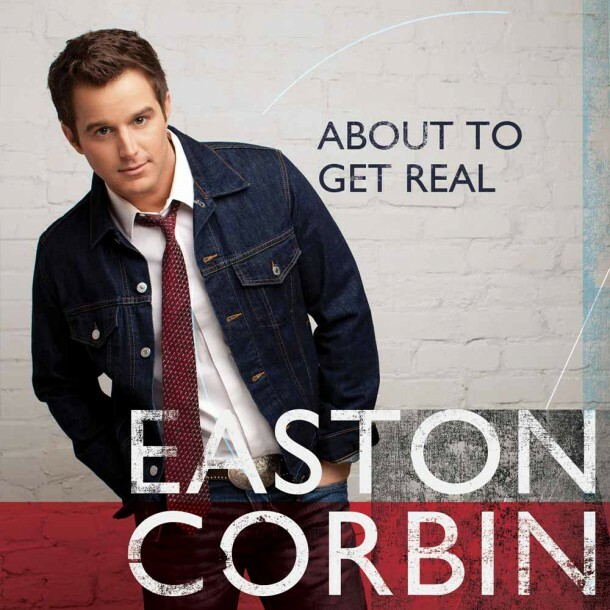 If 2012’s All Over the Road and its Top 10 singles “Lovin’ You Is Fun” and the title track showed Easton furthering his reputation as a promising singer, the 12 tracks of About to Get Real paint a picture of a likely future Male Vocalist nominee. “I definitely feel that I’ve discovered my natural sound with this album. If I try to do anything other than straight-ahead country, then that would just sound forced. And to have any longevity in this business, you really have to know who you are,” Easton says. Just as importantly, he also knows what makes for an Easton Corbin song.